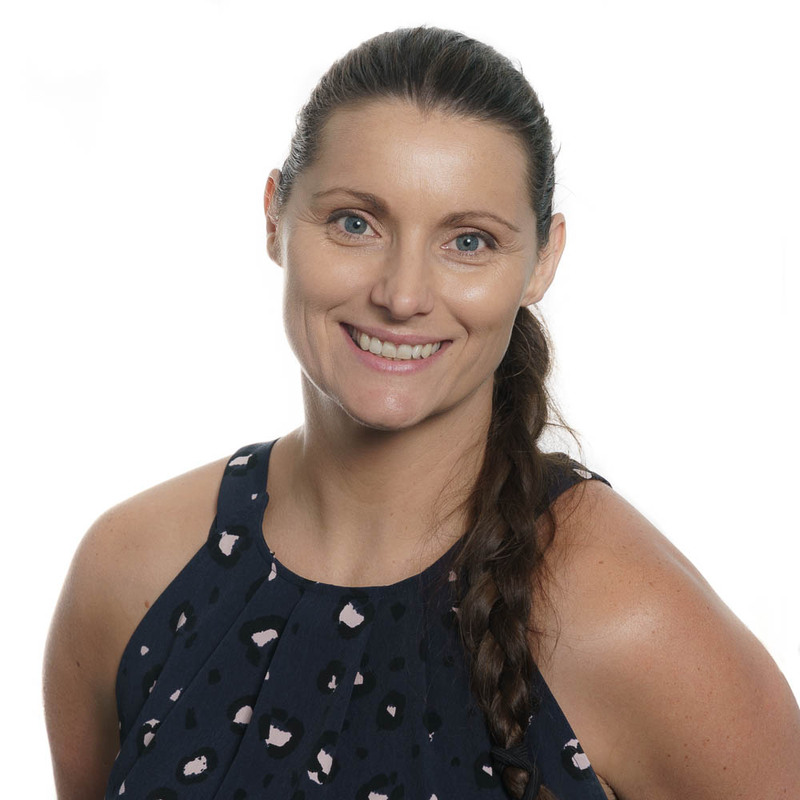 With a double degree in Dietitics and Human Movements, I have been working in the health and fitness industry for over 16 years, both as a personal trainer and a nutritionist for sports teams such as State League netball and soccer teams. Working as a personal trainer and boxing coach I have developed a keen interest in hydration and recovery techniques. I’ve also had a lot of experience working with clients in setting and achieving goals, developing healthy eating plans, and working towards creating a healthy lifestyle with my clients. A strong focus of my clinical work has been to develop and implement weight loss and pre-natal programs that have focused on both nutrition and exercise components. I also have extensive experience in delivering education sessions on many topics to a variety of age groups. In particular working with athletes to maximise training adaptations and recovery strategies, hydration testing and education, body composition testing, general healthy eating, and fuelling for events/races. As a mother myself, I understand the anxieties many parents face around providing correct nutrition for their children. As infants grow and develop, it is important that they receive all the nutrients they need to ensure optimum health and a good foundation for future years as growth accelerates. Being a parent, I also recognise the difficulties we all face with juggling the demands of everyday life. I work closely with all my patients to assist in developing realistic goals and achievable strategies. Through education and guidance, I encourage a whole-family approach to healthy eating that can meet everyone’s needs. As an accredited practising dietitian and qualified sports paediatric dietitian, I have been working with infants, toddlers, teenagers and families for the past 6 years.